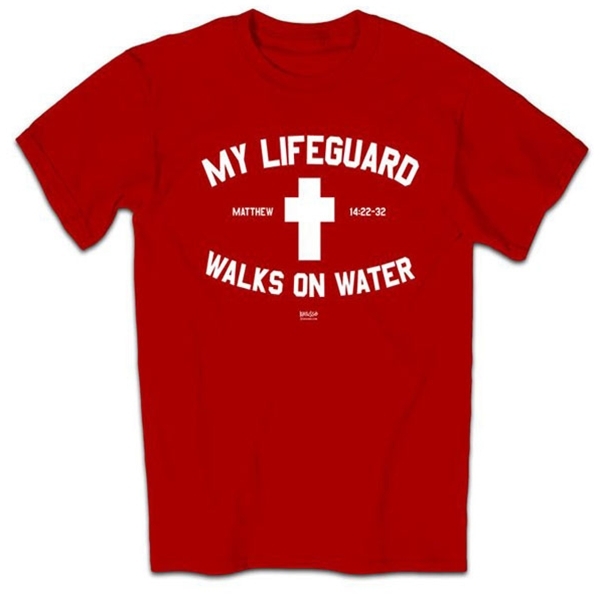 This t-shirt is red in color and reads "My lifeguard walks on water" with a cross in the center of the t-shirt. Jesus is our lifeguard! 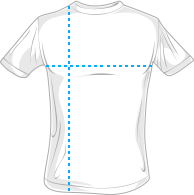 This Christian t-shirt is inspired by Matthew 14:22-32.